Kulwa lived with his parents at Geita, a district of Mwanza. His father died and then a short time later so did his mother. He was present when both parents died. When nobody could take care of him he was taken by the police to Kuleana. When it was found that there were no other family members to whom Kulwa could be integrated with, Kuleana recommended him to go to the Bethany Family. He was taken to Bethany by a social welfare officer. Kulwa had been separated from his twin at a very young age and does not know his whereabouts. 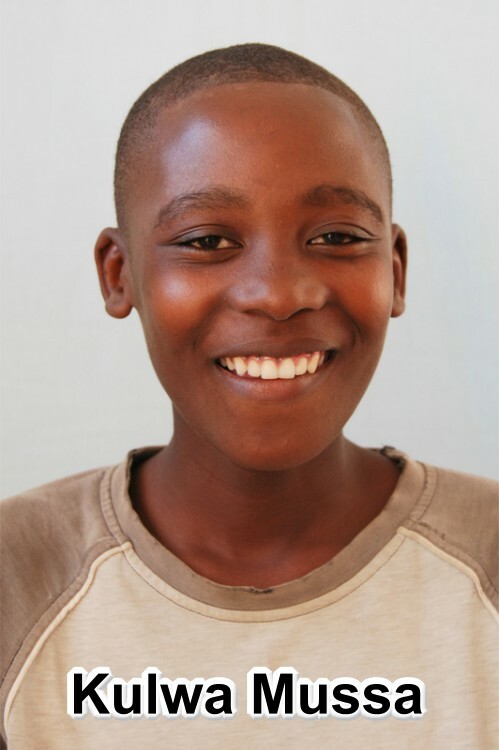 To date Kulwa is a quiet boy who gets on well with the rest of the children. He seems to be content living with the Bethany Family.